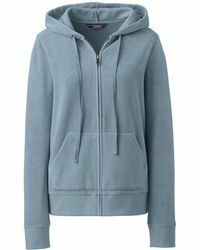 There’s nothing better than cozying up in a velour hoodie during your downtime. 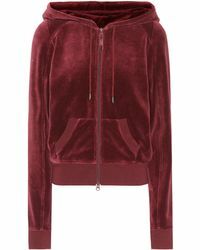 Soft and comfortable, a velour hoodie is not only a wardrobe staple but also serves up some serious 00s vibes. 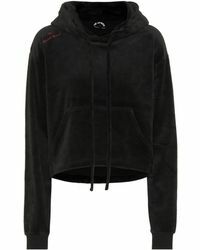 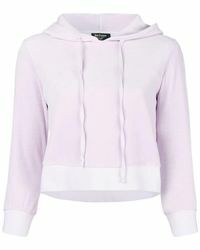 Whether you’re looking for a sporty style from the likes of FILA or Nike, or a lifestyle piece from Calvin Klein or the instigator of the velour tracksuit Juicy Couture, you’ll find a velour hoodie that meets your needs in this range.